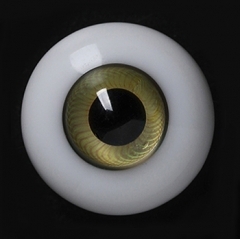 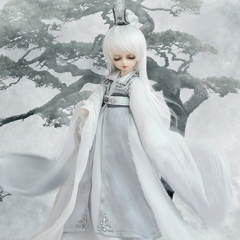 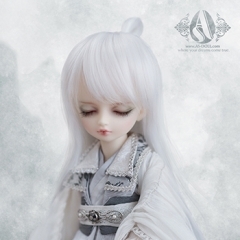 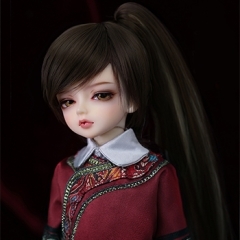 AS 1/6, YOSD/TATI/LUTS/AI baby dolls. 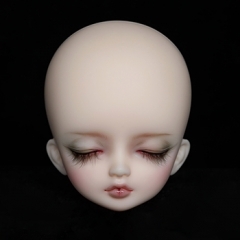 Pls check the measurements for its ability to other brands. 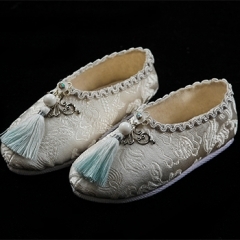 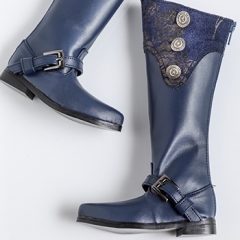 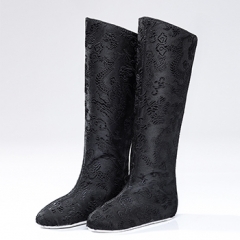 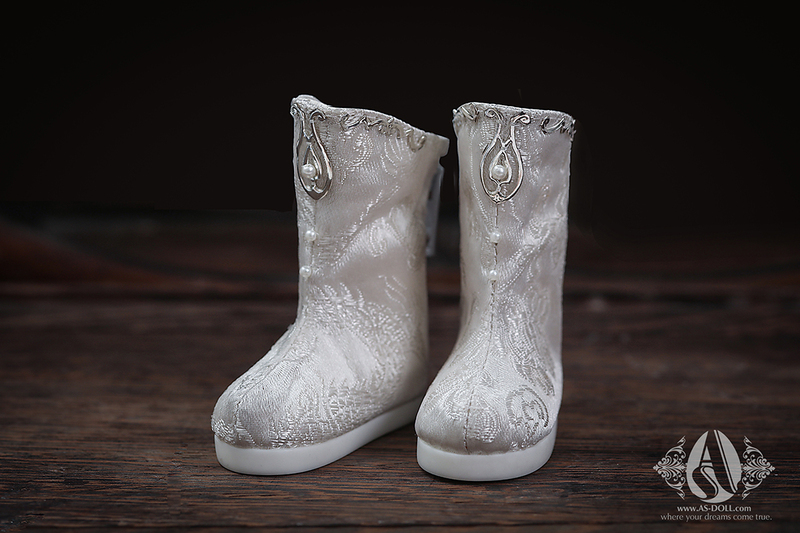 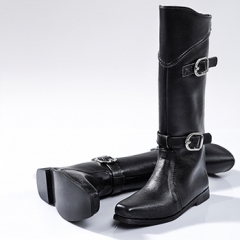 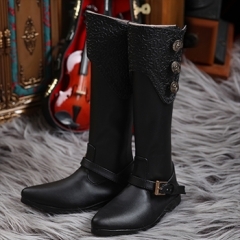 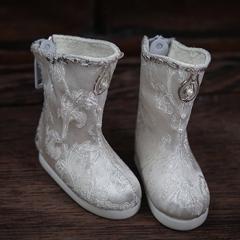 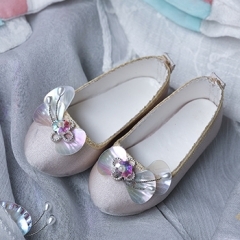 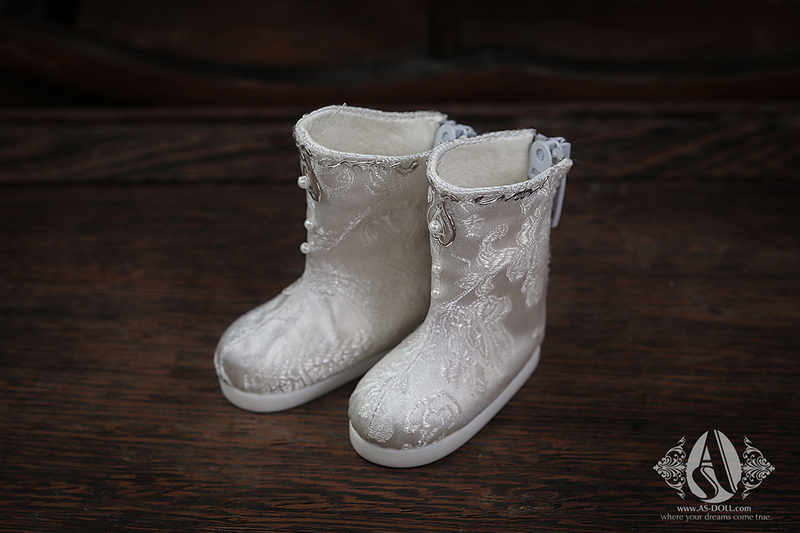 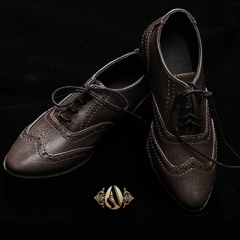 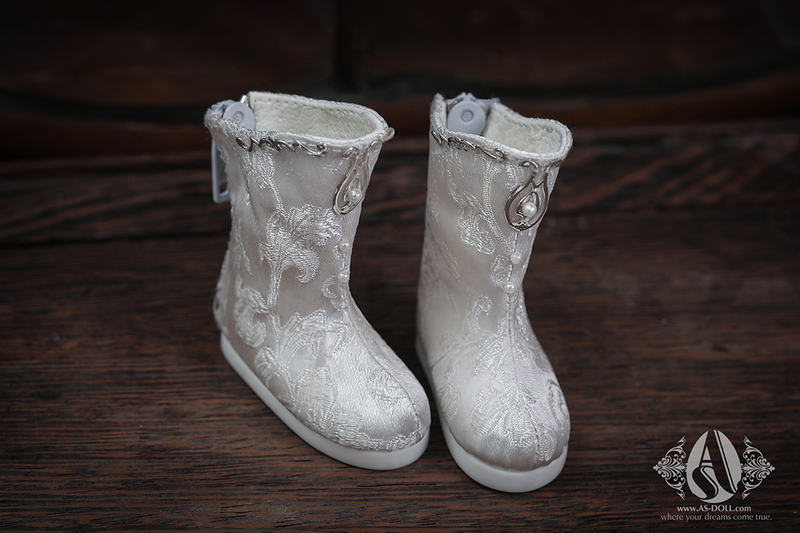 A Chinese style boots, with gold metal accessory, to strengthen the gorgeous.